We are quite demanding when it comes to hiring new people for our team. This means that you’ll only ever deal with people who are good at what they do, and good to work with. Here they are. 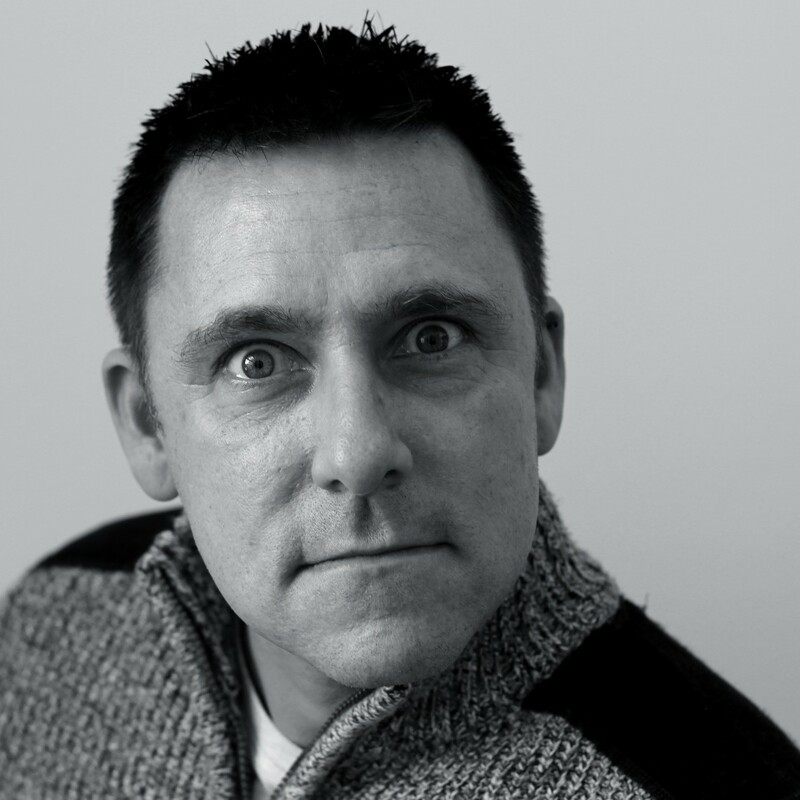 Richard’s been working in marketing and communications ever since he graduated in 1995. During that time, he’s tackled all kinds of client management and team development roles, in agencies of every size. He joined us in 2005, and today he heads up our Client Services function. Here, he provides strategic direction on key client accounts and leadership and quality control across the agency. He also dominates our Fantasy Football league, which is quite annoying. 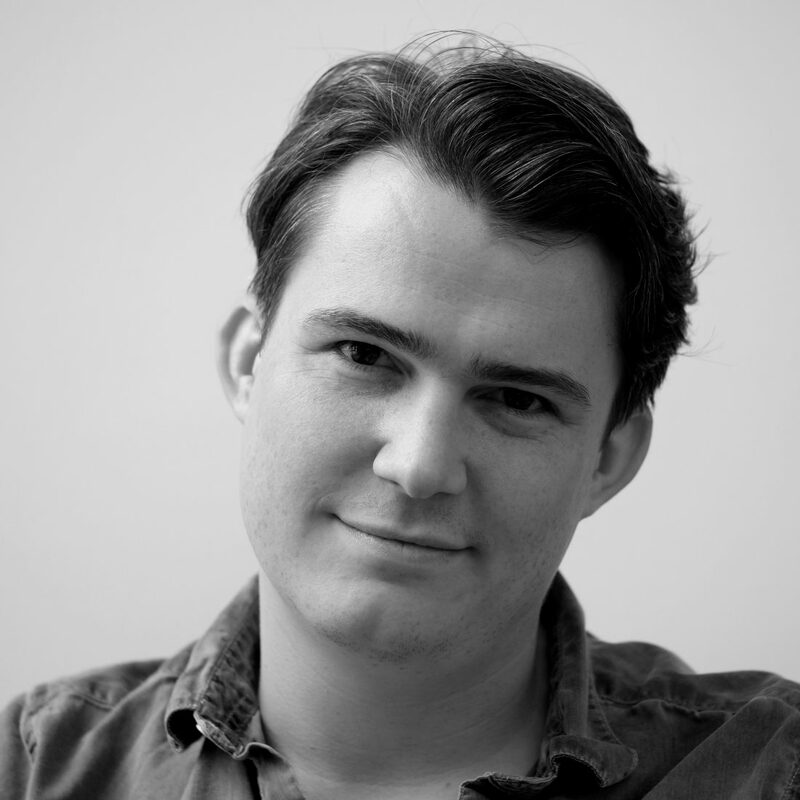 Matt graduated with a degree in English Literature and began his career in communications as a copywriter. He’s amassed more than a decade of writing and creative experience covering everything from marketing campaigns to digital strategies and employer brands. Career highlights include: shooting a viral video in a laundrette, landing a smoking meteorite on campus and picking up a clutch of awards for innovations, internal communications, graduate campaigns, ads, websites and brochures. In his spare time, he has also written and performed pantomimes, sketches and a comedy show at the Edinburgh Fringe. Alison joined us after gallivanting around the globe for a year – 32 countries covered, no less. 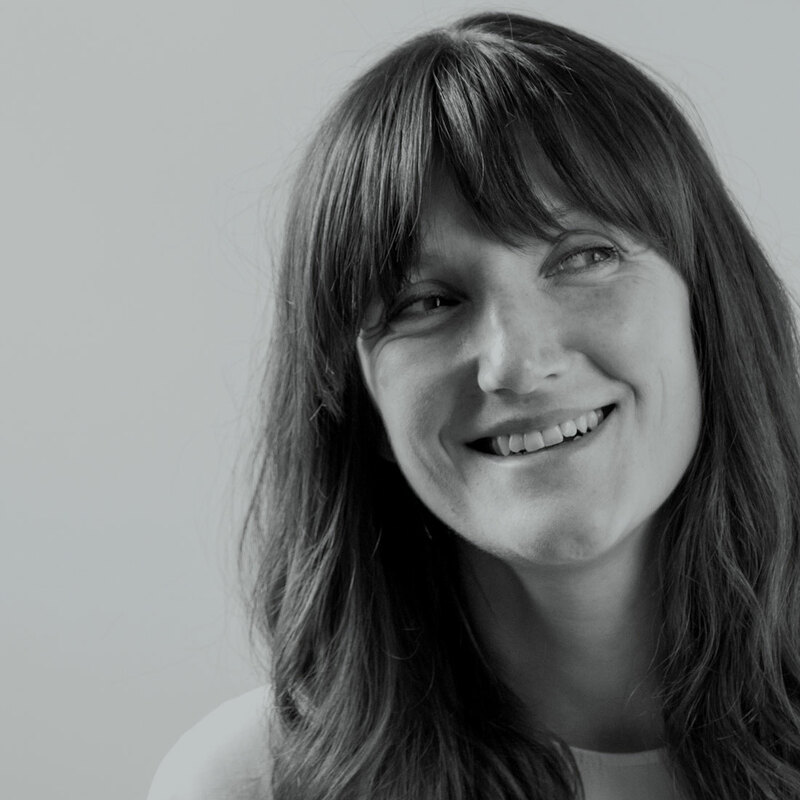 Back in the real world, she’s an expert in all things talent comms, with extensive experience leading on tactical and strategic campaigns for a number of our key clients, from school leavers through to experienced hires. Alison’s also a proud millennial and loves nothing more than sharing the latest in comms innovation. Well, that and maybe a comical Snapchat filter or two. Experienced Formula 1 nerd Lynne believes that client relationships should be about having fun as well as creating great work. She likes working with clients who want to push themselves, because this is how the best stuff gets made. In fact, she’s never (professionally) happier than when she heading off into the unknown, to do something different and creative. And when she’s not building trusting relationships, she’s probably building Star Wars Lego. Hello, is it memes you’re looking for? If it is, then come to Chris: part man, part meme encyclopedia. As the only born and bred native Camden-er in the agency, Chris felt rather smug that we relocated to Kentish Town just in time for his arrival. Much to Vanessa’s disgust, he now strolls to work each morning, bringing with him a degree in Creative Writing, bags of employer comms agency experience, and a background in in-house education recruitment, contingency recruitment, sales, dog-sledding and tree felling. All equally useful, obviously. There’s nothing James can’t research. Previously insight manager at leading research organisation, Mintel, he’s got expertise across the full range of research methodologies – from focus groups and competitor analysis to market data and large scale employee opinion surveys. He has also developed further niche skills through consulting on bespoke employee engagement and employer brand development projects in his time at Stafford Long. Accompanied by the gentle sound of bagpipes, Morven is our resident Scot – with a few surprises up her sleeve. For a start, there’s her award-winning background in employer comms for the likes of Unilever, L’Oréal, and Dixons Carphone. But she also has a Ph.D. in Playwriting and used to be a high school English teacher. So when it comes down to it, we’re pretty sure Dr. Hamilton knows her grammar. She does write 24/7 after all, penning plays in her spare time for London theatre companies. 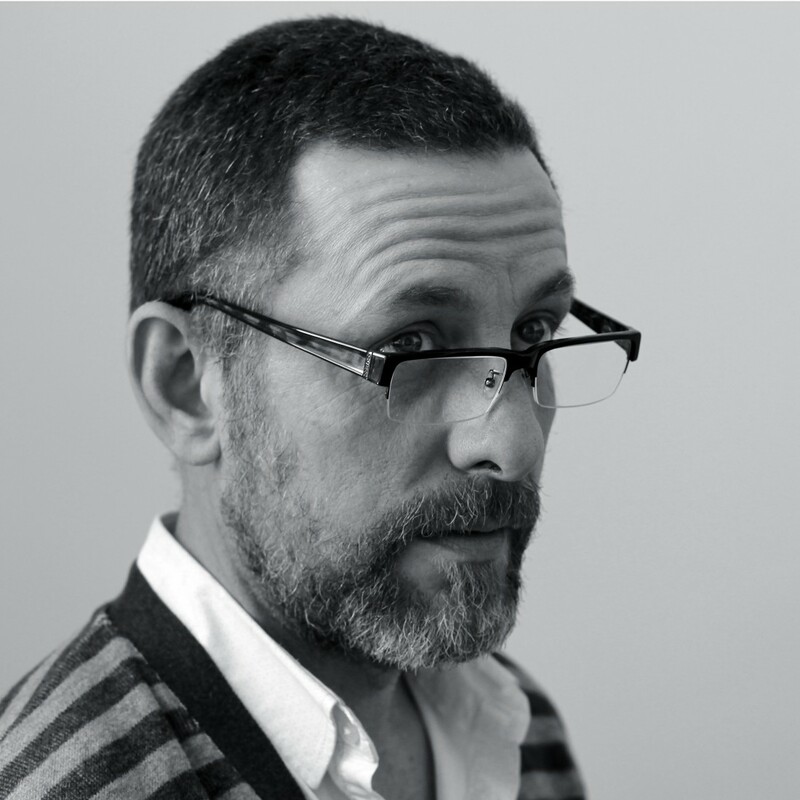 Since joining us way back in 1993, Philbo has gone from Typesetter to award-winning Art Director to his current role at the head of our Production Department. His keen eye for detail and great typography skills make this an ideal role for him, and he’s been giving his all to it for over ten years now. At the weekends Phil can often be found relaxing beside a picturesque lake catching the odd carp or two; his biggest capture to date being an impressive leviathan weighing in at just over 40 pounds. John didn’t graduate from art school, he left instead. ‘I didn’t need the qualification anyway’ he claims, ‘I knew what I wanted to do. 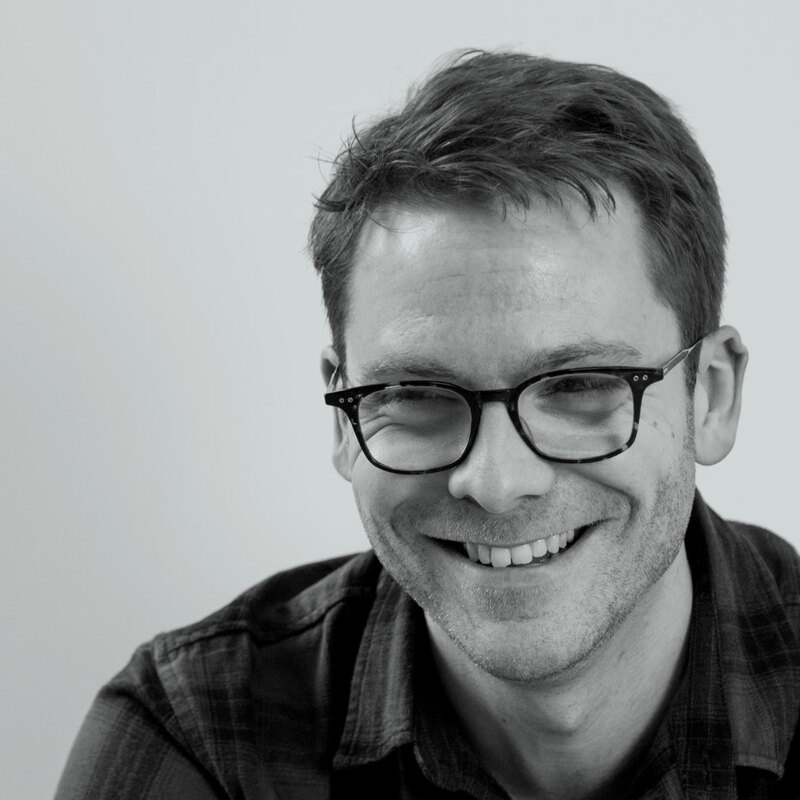 It’s what’s in your portfolio that counts.’ As proof-of-point, John has since accrued many a year (and accolade) as an Art Director in the field of Employer Comms. Working across all media he has the experience, knowledge and imagination to make you look good, sound good and feel great – with results to boot. Which in turn, makes you happy, us happy and, ultimately, John happy… to a degree. Andy is something of a nomad. He’s travelled the world, climbed Mount Kinabalu in Borneo, gone on Safari in Tanzania and dreams of paddling a canoe down the Amazon river. 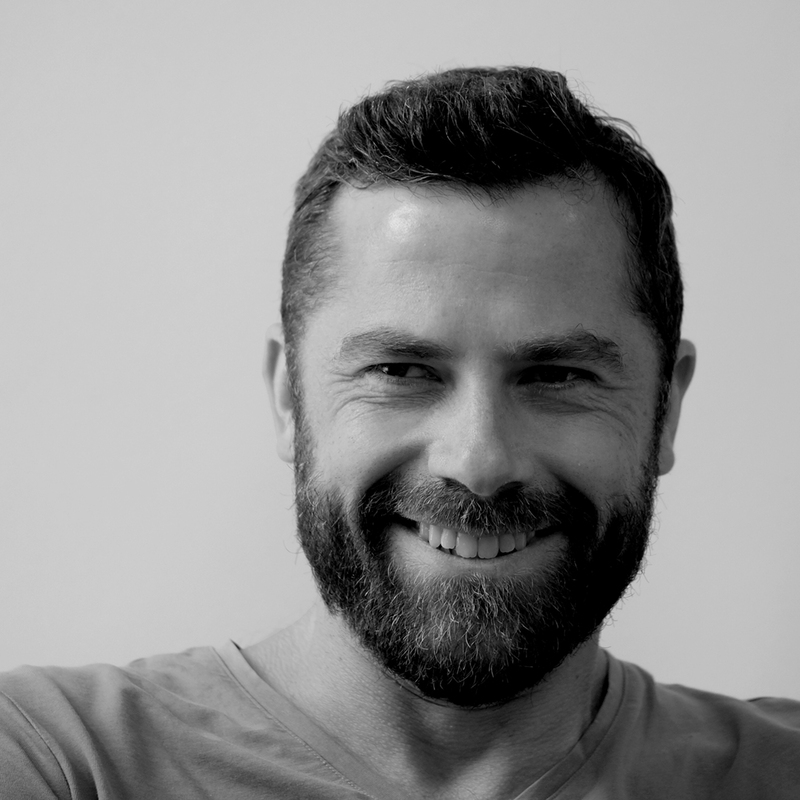 Professionally, he’s well-journeyed too, with over 15 years’ design experience, including five as a freelancer, progressing from junior typesetter to senior art director. Even his beard has a certain nomadic charm. In his spare time, Andy likes watching and playing sport, dabbling in DIY, listening to music and admiring nature. He strongly dislikes queues and running, both of which he does regularly. 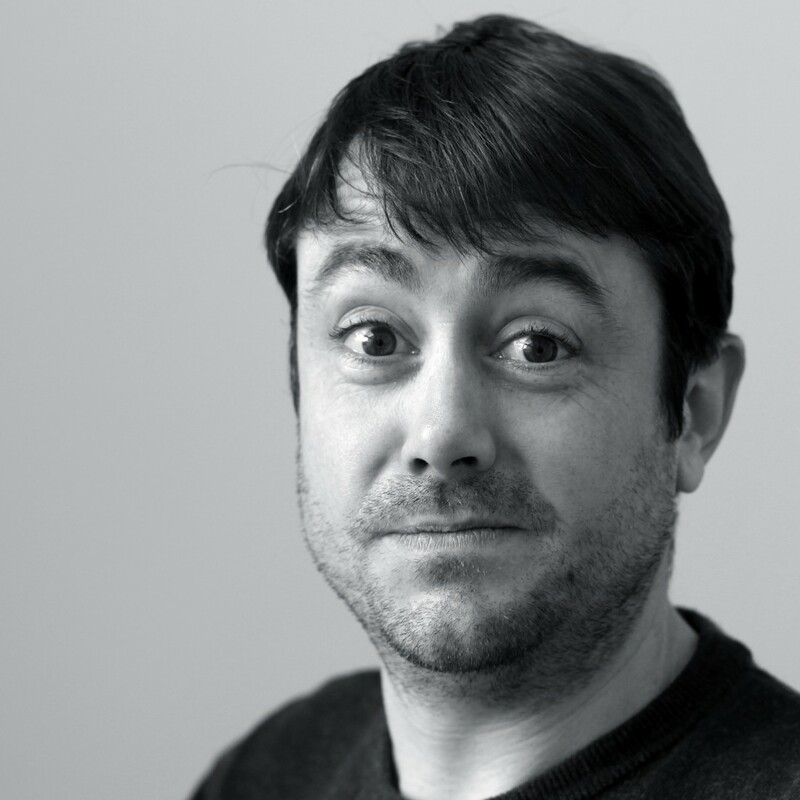 A lynchpin of our creative department, Kev is an ever-perky source of wisdom when it comes to digital and web. He gets involved in almost everything we do, to be honest, whether it’s software development or keeping a watchful eye on our IT systems. But to talk about Kev in these terms is to miss the bigger picture. He’s an inventor, a culinary pioneer, and an all-round Mr Fix It. He’s a legend and we wouldn’t have him any other way. We must have a thing for Loughborough University alumni, as Emily takes our running total up to three. She’s got a degree in Psychology and previously worked as an English teacher in Hong Kong. And with a background in fundraising events, Emily’s the perfect match for our Diversity Solutions team. When she’s not in the office, you’ll find her deep underwater scuba diving, or flying off on her next travel adventure. Meskey’s our go-to woman for all things numbers. She’s been dealing with our financials for a good few years now, and is on the verge of becoming a fully qualified chartered accountant. Somehow managing to remain permanently cheerful, Meskey sorts out our accounts, financial statements, audits and reports. And the chocolate cake she entered into our 2013 bake-off is still spoken about in hushed tones. Meskey drafted Omreeta in to help with the numbers, and her laser-like focus on detail and accuracy has proved a real asset ever since. Her background’s in accountancy, and she works closely with our clients’ accounts teams on the financial side of things. Omreeta’s closing in on full ACCA qualification. And she doesn’t rest until our clients and our suppliers are happy. That’s just how she rolls. Vanessa puts the experience into experienced hire. What she doesn’t know about recruitment advertising isn’t worth knowing. She’s been in the industry for, well, a fair while, and she draws on her formidable experience to provide media advice, schedules and everything else it takes to get adverts in the right places. Her commitment to her team’s tea-round is also worthy of considerable respect. We don’t know where we were without Susie. Well, we do: we were about to move office, when she appeared from nowhere – like a Northern Mary Poppins – and miraculously herded us all across London. Susie graduated from Loughborough with a degree in Communication & Media, and after a brief stint in PR, she moved into Traffic Management. 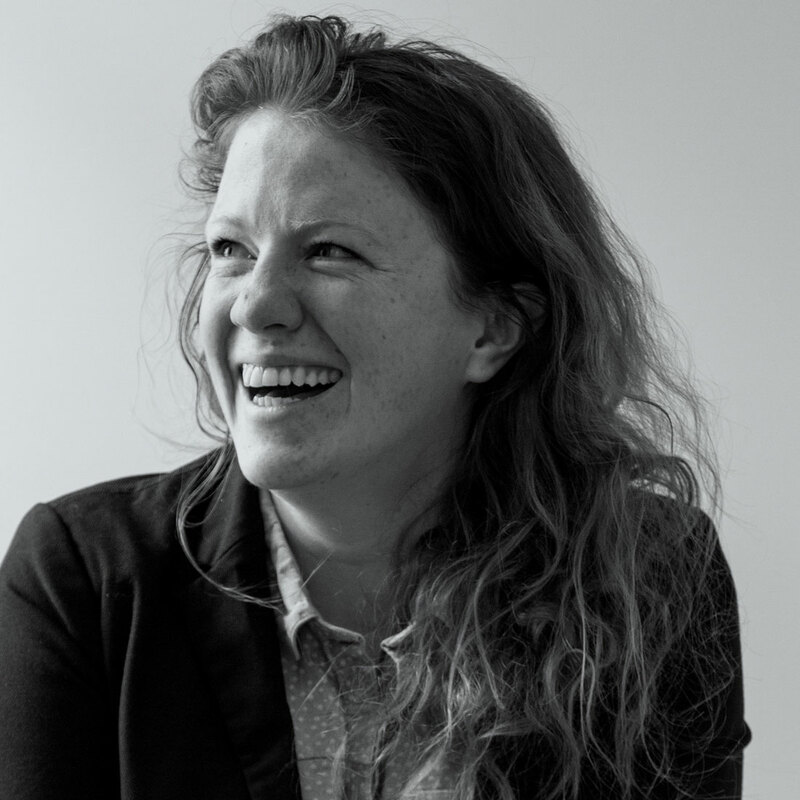 Ten years later, she’s made a name for herself as a phenomenally organised powerhouse, who keeps the team running with her enthusiasm, builders’ tea, and persistently chipper Yorkshire accent. What’s not to love about Lucy? She’s a meticulously organised and thoroughly reliable Mancunian lass – and she’s also just a little bit Welsh, with a degree in English Literature from Cardiff University. She’s worked in marketing for a few years oop North, but we couldn’t be more glad she made the move to London to join us. Not least of all because her combined management skills and unnatural love of pop music mean she hosts a very excellent annual Eurovision party. Matt showed up from nowhere (also known as New Zealand) and got stuck straight into creating extraordinary videos. So much so that he nabbed a RAD Award nomination in only his second week. Alternately bearded and unbearded, Matt has impeccable geek credentials, being both the Captain of London’s Quidditch team and the most convincing Chewbacca impersonator in the office. Sadly, he still can’t find a good coffee anywhere in London. 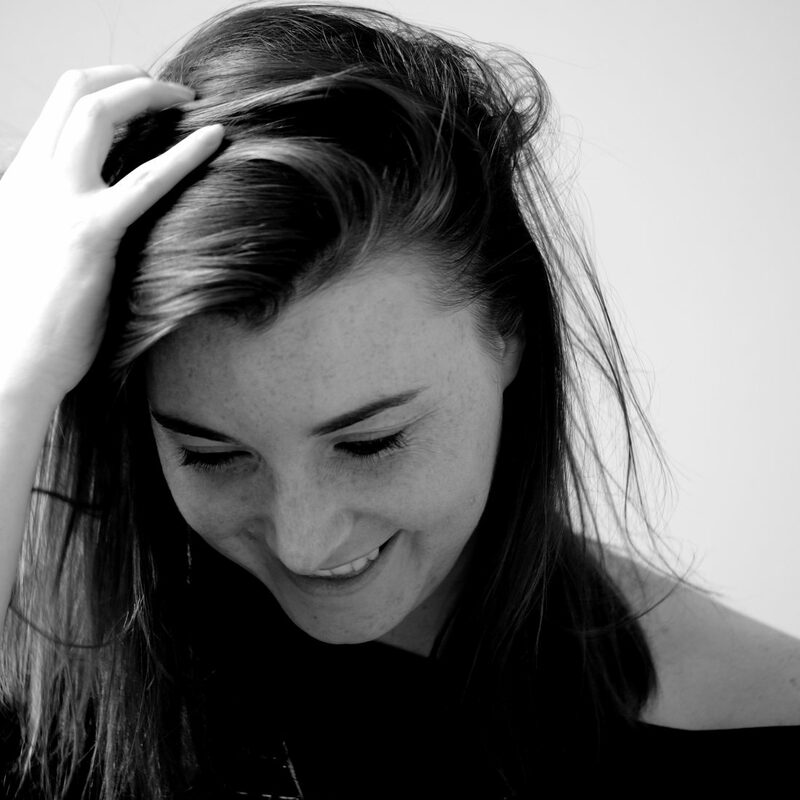 Born and raised in Highgate and Muswell Hill, Esmee is also a self-proclaimed born digital native, who gives us daily insight into the world of social media and online content. 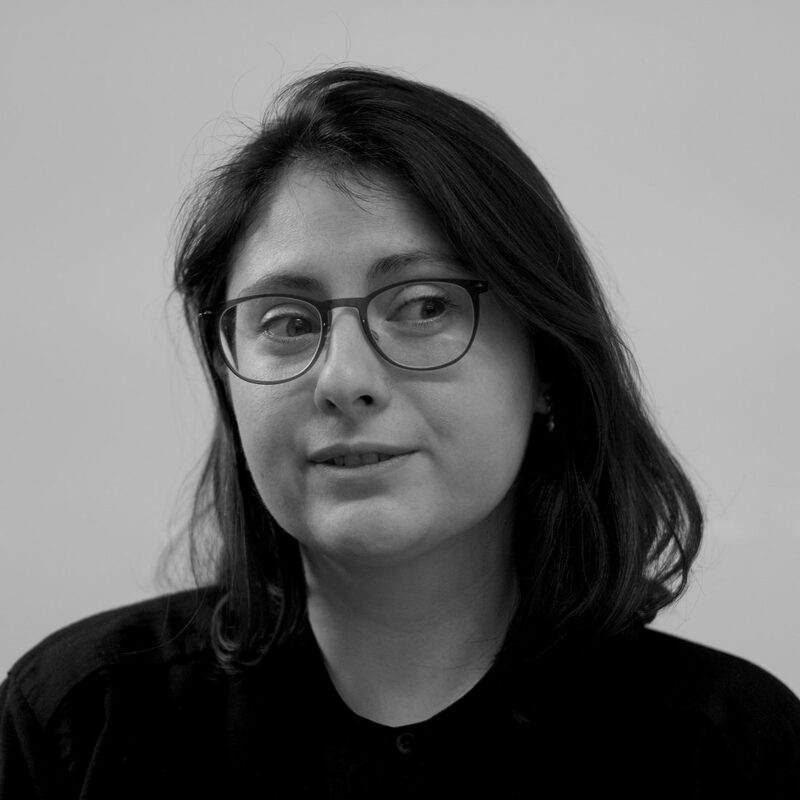 Esmee leads on our social media strategy for all kinds of clients, doing everything from research to content creation to community management. This confident, articulate Twitter genius is also a journalism graduate – which we think might explain why you’ll find her every day at lunchtime with her nose down in the Metro crossword. Corina moved to London from Romania, predominantly in order to get access to QI on Netflix. She actually used to be a Market Research Project Manager in a previous life, until she realised that her favourite part of every day was working with the software development team. She retrained with Makers Academy, got her hands on all there is to know about software development, and joined us to make her dream a reality. 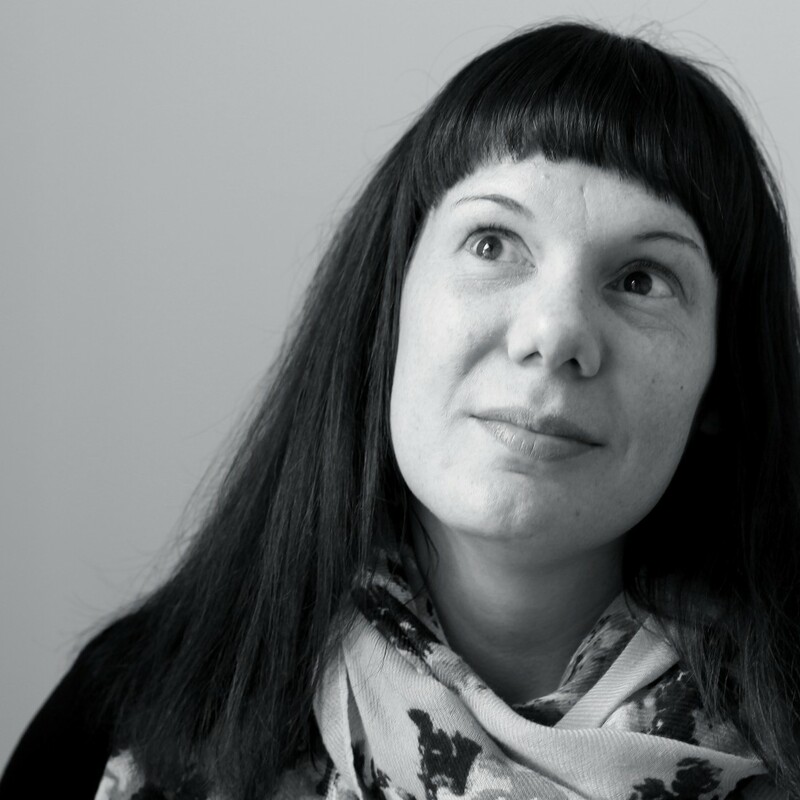 Corina’s main motivation is to build new and interesting things that people genuinely love to use – and we love having her around. Our Anna is an adventurer at heart, whether it’s walking the Great Wall of China or wandering our nearby Hampstead Heath. She brings that same quest for discovery to bear on all her projects: as she says, each new piece of work, big or small, is a voyage of fantastical things. 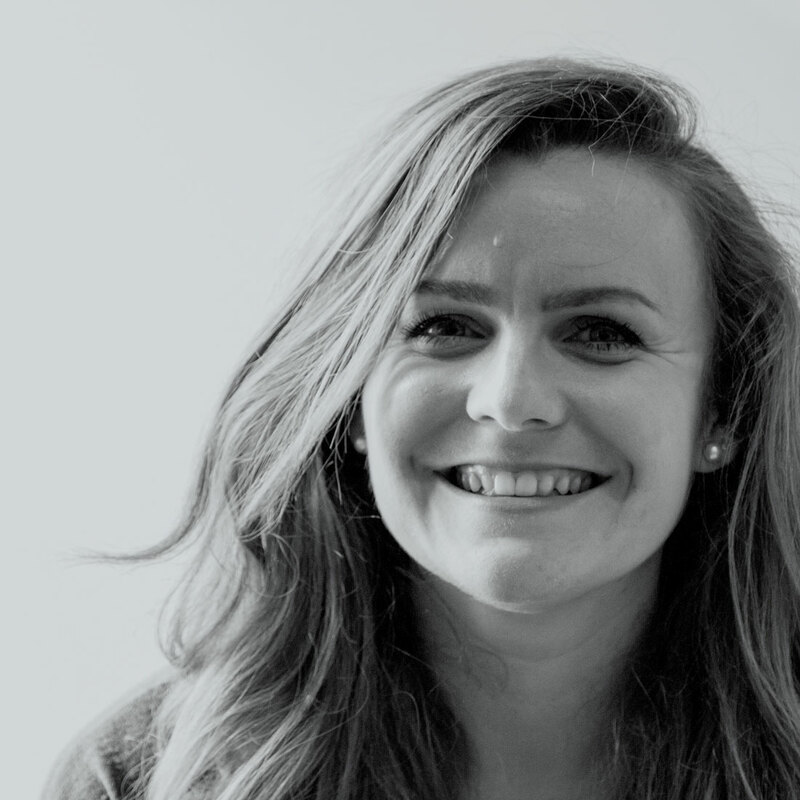 And considering she’s worked in employment marketing for seven years, her enthusiasm never seems to dip – and that’s just part of why she’s always winning awards and winning clients, including Lloyds Banking Group, EY, GSK, Newton, BT and Bentley. When asked to put together her bio, Emily panicked and said she had nothing to write about herself. After all, what really interesting things could she say? Only that she grew up on an army base in Germany. And that she studied Art History at Warwick University. And that as a child, she once had an entire Swedish beach evacuated because she mistook her own shadow for a man-eating fish. And, of course, that she writes some very excellent words for our clients. That all sounds like a lot to say about yourself, to be honest, Emily. You wouldn’t know this about Oli now, but growing up between Hong Kong and the USA, he used to have a thick Texan accent – one that he describes as ‘Matthew McConaughey-esque’. But with his dulcet tones now firmly fixed in Surrey, that isn’t the only switch Oli’s made in recent years. In fact, he used to work in-house, as part of the Business Engagement team for the Civil Aviation Authority, before going agency-side to work on digital marketing and content strategy for clients including AXA Investments, P&G, GSK, EY and Nissan.